Taste of Atlanta Starts TOMORROW!!! It's finally here!!! 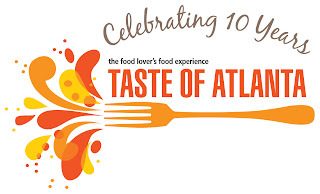 The 10th Annual Taste of Atlanta starts TOMORROW and I can't wait!!! The food, the beer, the music, the people. . . I CAN'T WAIT. As you may know, they treated me to a Sneak Peek last week and ever since then I've counting down the days. My first stop is gonna be to Barrelhouse to get another bite of their short rib sandwich. 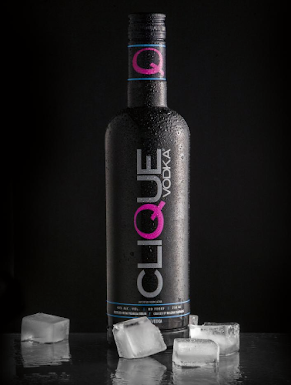 Mmm Mmm Good!!! If you don't have your tickets yet, click here to get them!!! I'm gonna be there both Saturday AND Sunday so if you want to eat with me on camera, let me know!!! 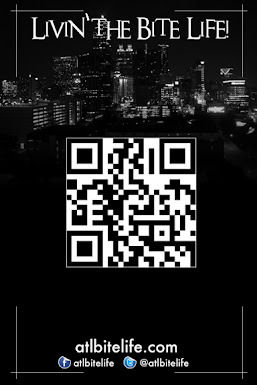 Don't forget to follow Taste of Atlanta on Twitter and also Like Taste of Atlanta on Facebook. Happy Eating!!! See you tomorrow!! !